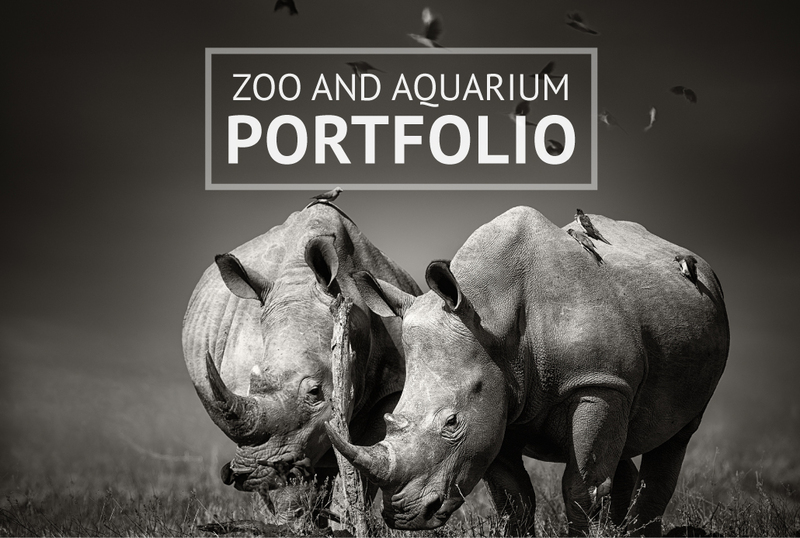 Gecko Group is a communications and design firm with over 25 years experience working with zoos and aquariums. We are collaborative professionals who work to understand the needs of your audience and how to translate that into unique, intuitive, and fun visitor experiences. We have extensive experience in creating powerful brand systems for institutions, exhibits, and programs. Working closely with each client, we work to create a visual vocabulary to communicate their unique story. From early conceptual planning through final installation, we are adept at creating cohesive, memorable exhibit experiences. Whether it’s interpretive graphics, wayfinding components, or marketing materials, we incorporate strong, effective graphic design solutions into every project. We know the importance of engaging visitors big and small- in hands-on learning. With our zoo partners, we create compelling, fun tactile and digital interactive experiences to increase understanding and enjoyment. For visitors, the zoo experience includes everything, from the parking lot to their favorite exhibit and all the spaces in between. We design attractive environmental components to help create a memorable experience for the brand and exhibits. Visitors need to easily find their way from one location to the next. Wayfinding is critical for a positive visitor experience. We have tools to evaluate existing wayfinding and provide solutions for creating the best possible navigation system for all. We know that the generous folks who financially support your work are vital to your success. We work with our Zoo partners to create unique donor recognition systems to ensure they are acknowledged and appreciated. Whether it’s an onsite digital interactive, immersive video projection, or an associated online experience, we help create compelling digital experiences. Our understanding of new technologies and team of digital partners, means we find the perfect solution for every need. Creating an exhibit can be daunting. Understanding what your visitor knows and wants to learn can help. Our team creates custom evaluation plans and analyses to guide the interpretation of your exhibit story. One of the most important roles in any Zoo is spreading the word about conservation. We bring conservation messaging into traditional signage as well as create branded programs around unique conservation efforts. Informing your visitor is key to impacting change. For more information about these projects or collaborating with Gecko Group, contact us at 610-430-0305 or info@geckogroup.com.